 My name is Rona Shaanan and I'm an interaction designer from Tel Aviv, now living and working in Australia. I convey stories and ideas, translate information into visual content, and mediate between people and technology. 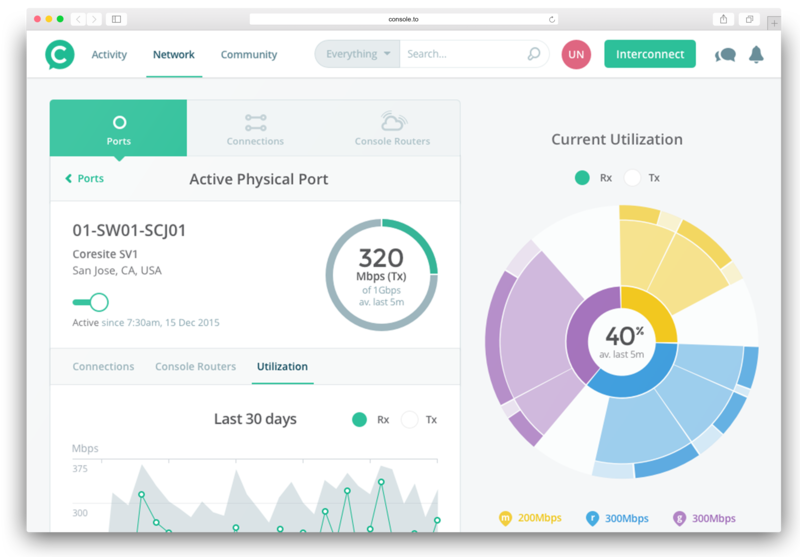 Private, high performance connections to your business critical Cloud applications and partners through Software Defined Interconnection. 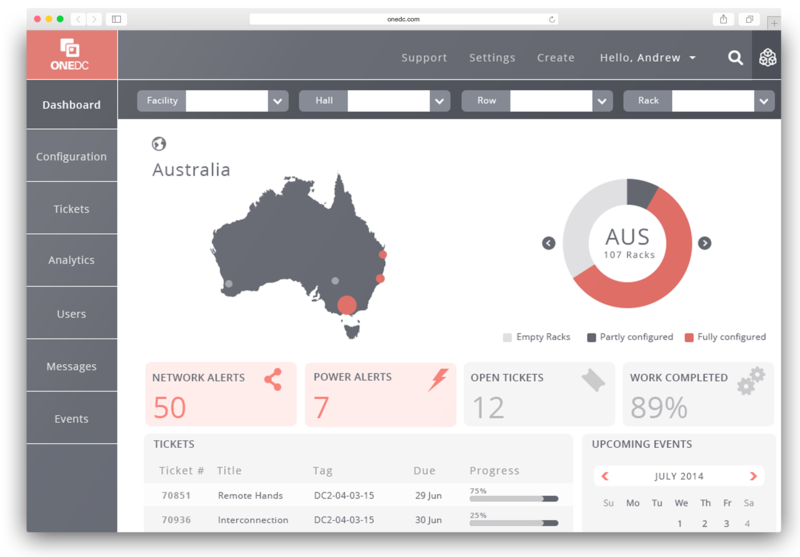 ONEDC® is an open, vendor-independent, web-based platform for managing data centre intelligence (DCI). 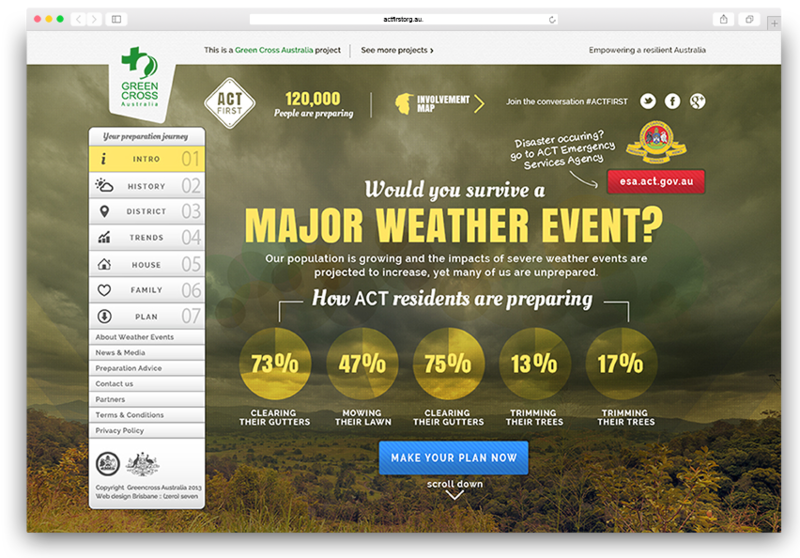 A Green Cross Australia project, helping residents of the ACT prepare for extreme weather events through a personalised, interactive journey. 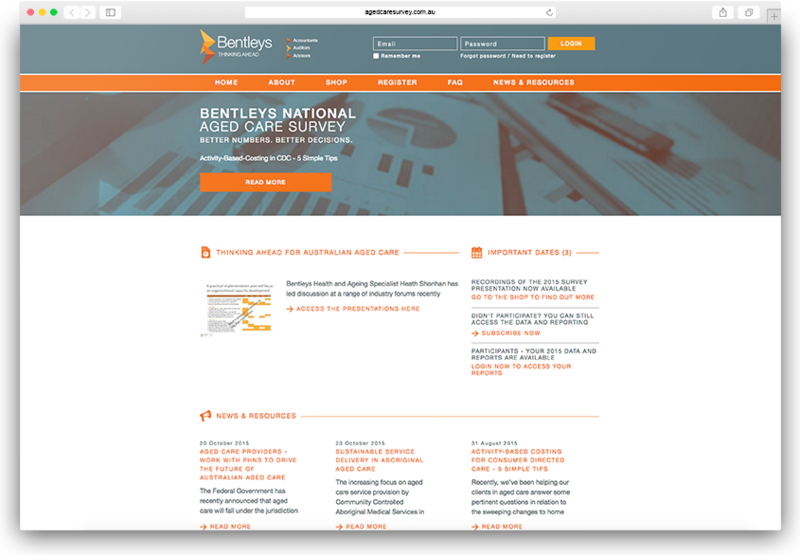 Re-brand to a FinTech application and service provider. 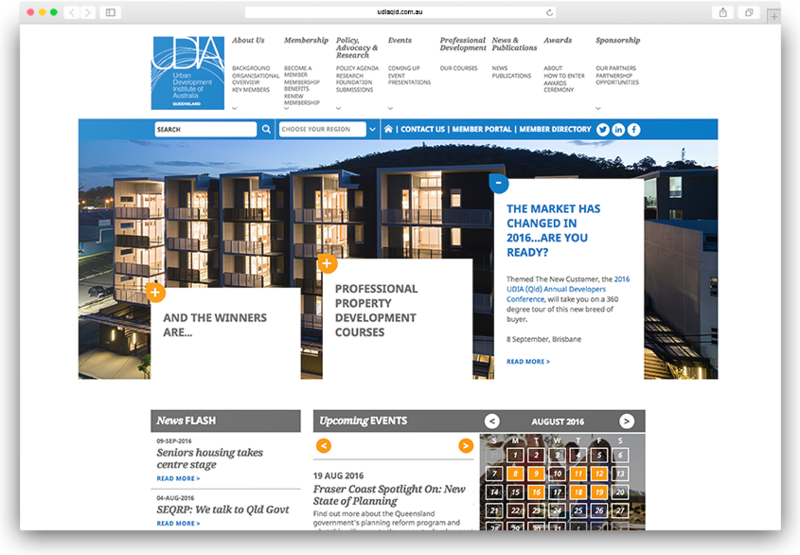 The Urban Development Institute of Australia Queensland is a members' organisation for property development professionals. 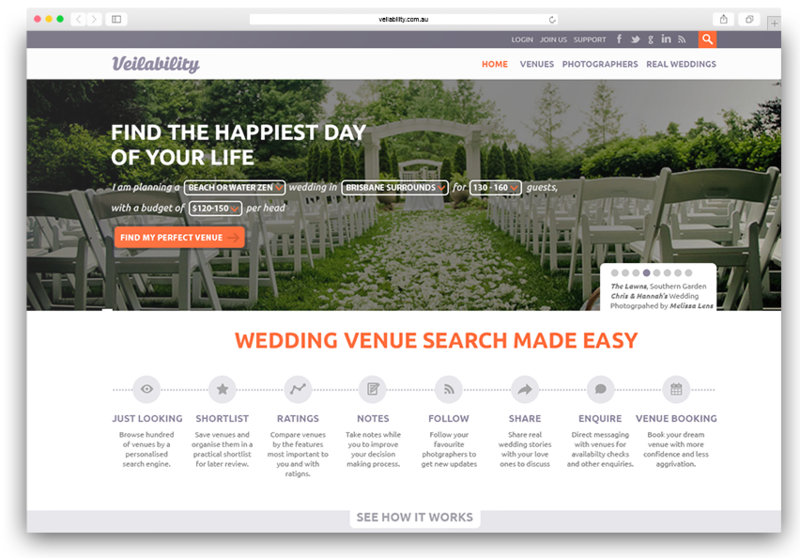 Matching venues to wedding planners. Got a project in mind? I'm looking forward to work together!